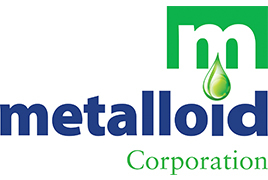 Metalloid Corporation will have a booth this year at Wire Expo 2018, May 15-16, 2018 at the Gaylord Opryland Resort & Convention Center, Nashvilee, TN. 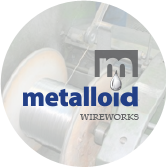 Come visit us to find out more on our WIREWORKS product line. Register online below for a complimentary exhibit pass. Tuesday, May 15, 10:00 a.m. - 5:00 p.m.
Wednesday, May 16, 10:00 a.m. - 3:00 p.m.